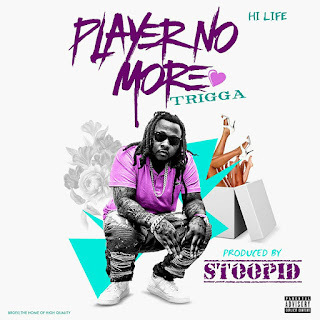 Trigga’s sensitive ear for production and has led him to work with the likes of OG Parker and Bankroll Fresh’ in-house producer, Shawty Fresh. He currently has 2 mixtapes available online, Made In AmeriKKKa 2 & Killin The Industry, both hosted by DJ Plugg. “Player No More” is guaranteed to be a summer banger! Catch Trigga performing live Saturday, June 17th for Hot 107.9 Atlanta’s annual Birthday Bash block party at Centennial Olympic Park.